Hackney Half 2018. An incredible finale to an extraordinary project!! 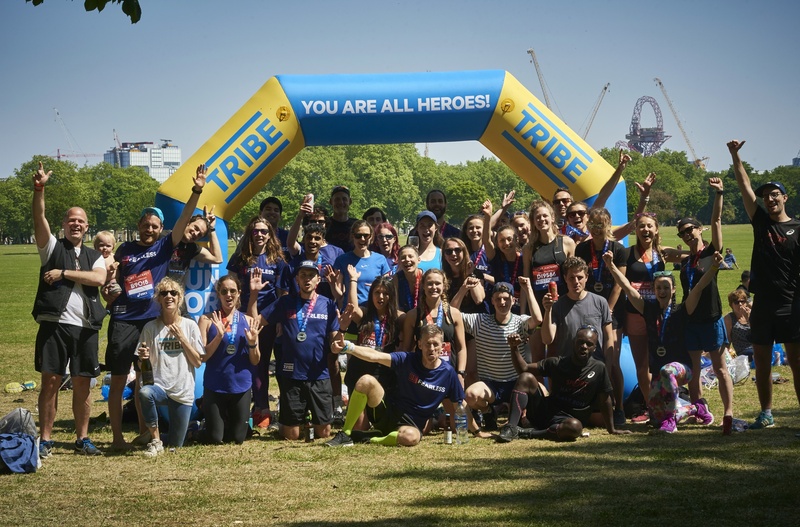 On the 20th May 2018, over 250 TRIBE members put themselves to the test (overcoming the 23 oC heat!) 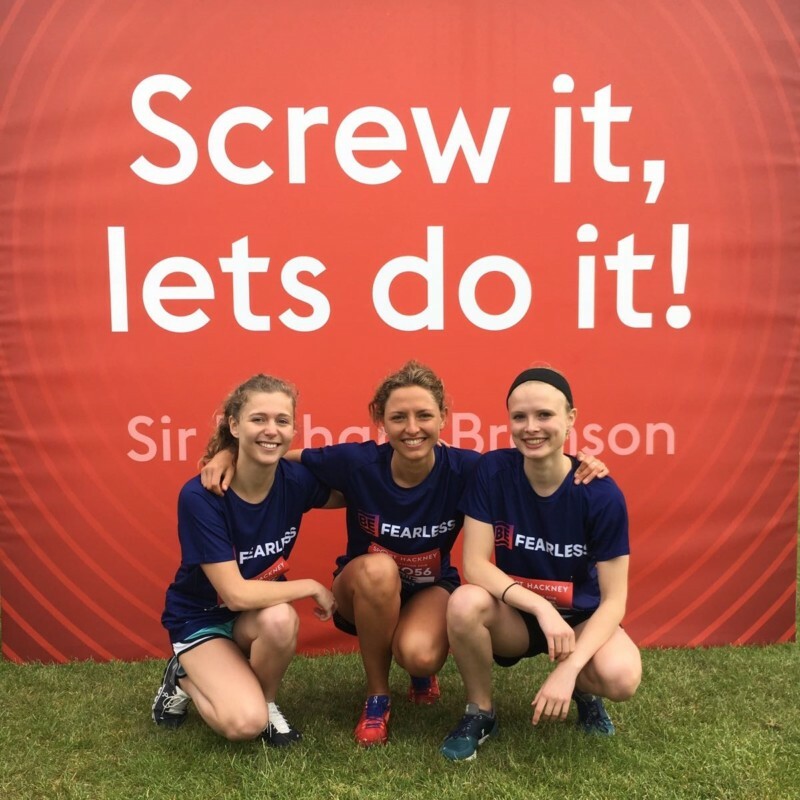 and pushed their limits to the max to cut their Half Marathon PB by 10%, all as part of our mission to fight modern slavery in the UK. Having trained together since January, making small, incremental changes to our attitude, training, and nutrition the team was set to go. Gathering on the Hackney Marshes, the tribe of runners assembled in the mist to collect their BE Fearless 10% race tees and warm up for the final push. The results were phenomenal!! With over £58,000 raised to support our 2018 charity project partners (The Snowdrop Project and Ella’s Home), the team set off on a high. Over 70% of the team ran their PB and we celebrated the wins with a mega picnic in Victoria Park!! 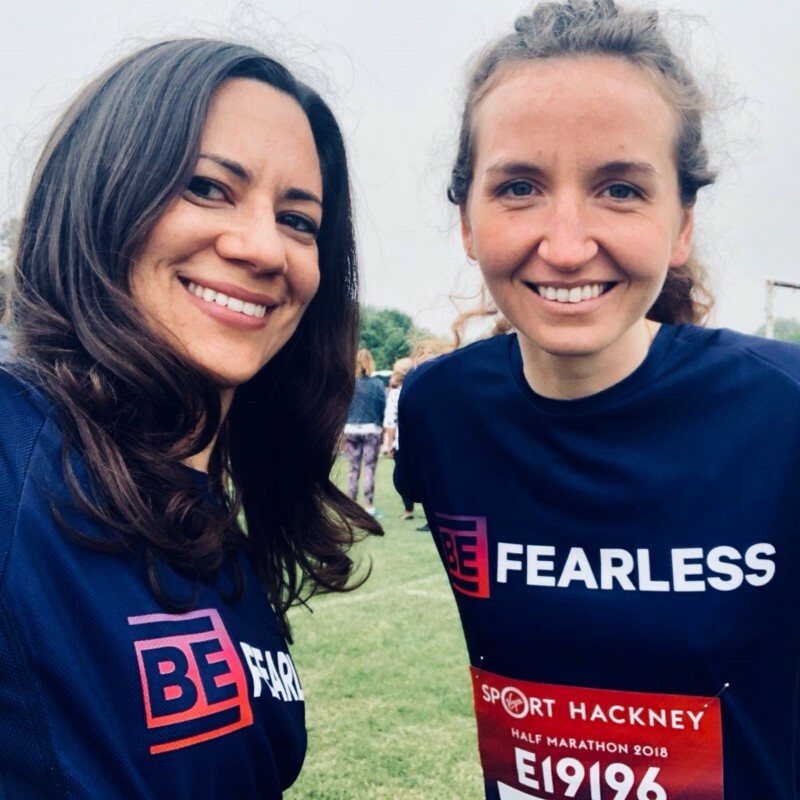 It was amazing to see the team come together and watch the sea of ‘BE Fearless’ TRIBE 10% Project tees cross the start, including Emily Chalke (Founder and Project Lead at Ella’s Home – below!) who joined the team to take on the streets of Hackney, raising awareness of modern slavery! What an incredible day with such an inspiring & amazing community!! We are so proud of the team and can’t wait for the next challenge!! Check out the main TRIBE 10% Project campaign here.